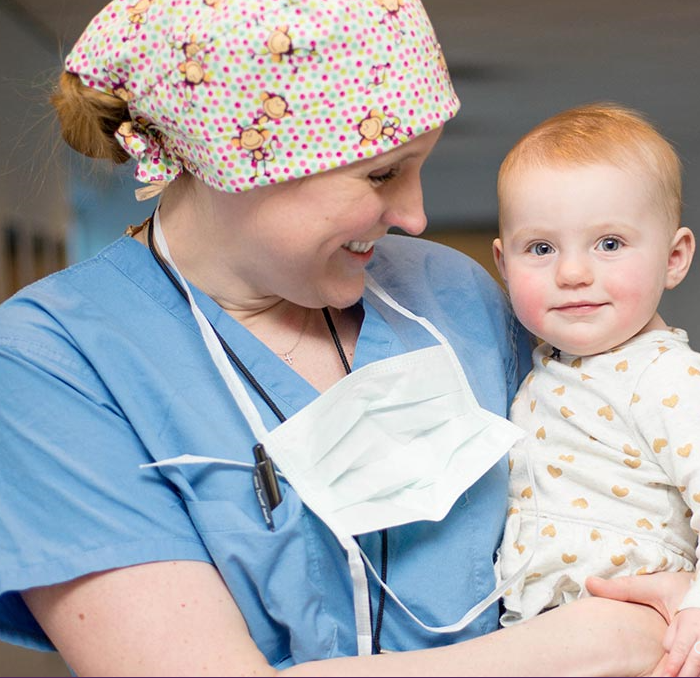 Connecticut Children’s Medical Center is dedicated to improving the physical and emotional health of children through family-centered care, research, education and advocacy. Connecticut Children’s Medical Center is a comprehensive pediatric hospital in Hartford, Connecticut. The hospital serves more than 15,000 children in primary care services, 55,000 in emergency care services, and 6000 in surgical services annually.